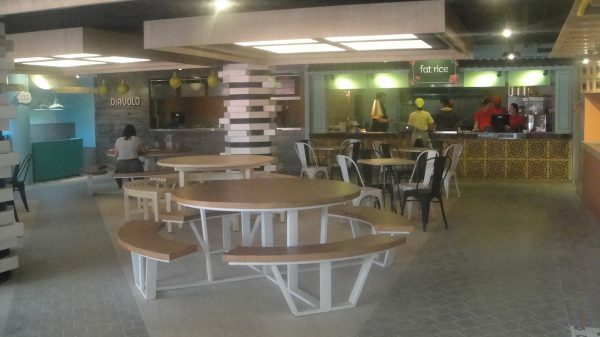 Authentic Southeast Asian Cuisine has now been achieved at its best comfortable and delightful dining experience at the recently opened Fat Rice food stall in the hippest food court in Boracay, called Streetmarket. 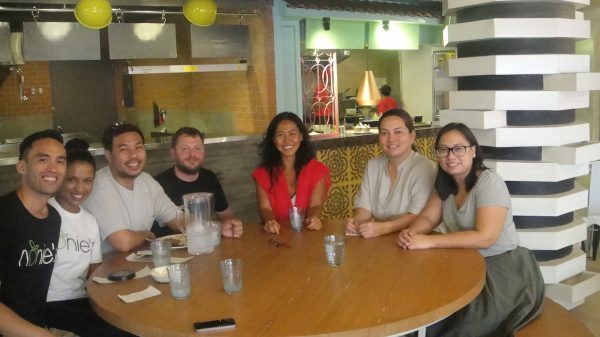 Through the ingenuity of passionate food travelers, Odette and Nowie Potenciano, and the professional guidance of Chef Consultants Chef Jen, Chef Jeremy, and Chef Natalia, Fat Rice brings the sumptuous flavours of Southeast Asian comfort food to the island. 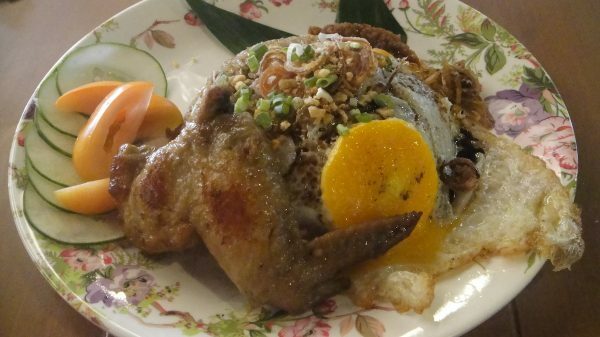 Tucked within the chic and cozy interiors of Streetmarket in the upcoming Hue Hotel along Station 2’s main road, Fat Rice provokes the appetites of its diners with sumptuous presentations of Southeast Asia’s most-devoured dishes. 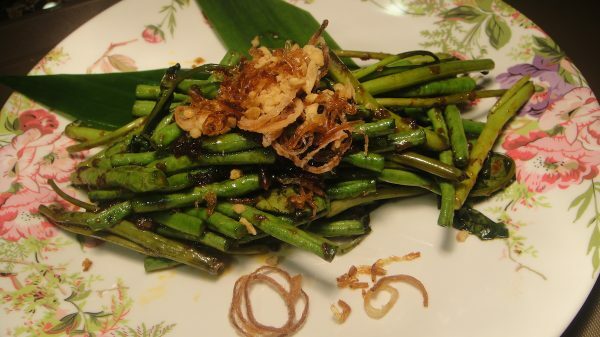 For starters they have Larb Moo, a traditional Thai dish of ground pork salad and toasted rice that boasts of spicy, salty, sweet and sour goodness; Sambal Vegetables with green morning glory and long beans stir-fried in Indonesian sambal spices; and Crab Fat Wings, sweetened with palm sugar and enhanced with an abundance of flavourful umami. 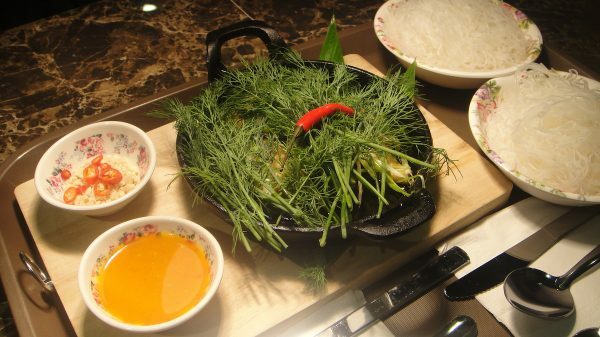 Even as the starters match well with a cup of steamed white rice, Fat Rice’s main dishes are filling delights that are well savored alone or shared, such as Hanoi’s classic dish, Cha Ca “La Vong” garlic sautéed fish chunks, perfectly assembled with dill, noodles, fish paste and nuts. 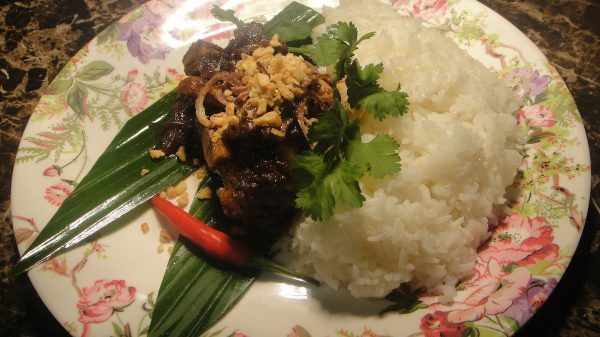 There is also Malaysia’s long braised Beef Rendang cooked in a spicy coconut sauce and served with rice. 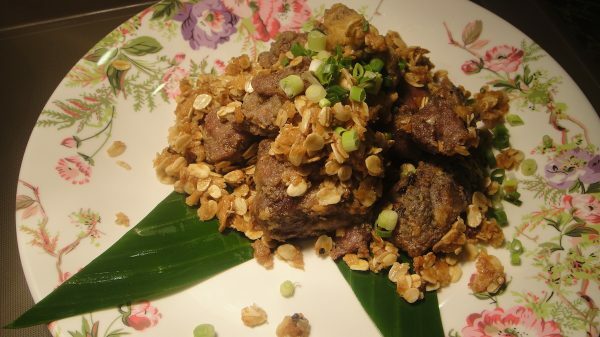 For more spicy dishes, there is the Singaporean style Cereal Salt and Pepper Pork spare ribs in 5 –spice, plus the Philippines’ own Hot Pork Adobo with atsuete and chili, served with rice. 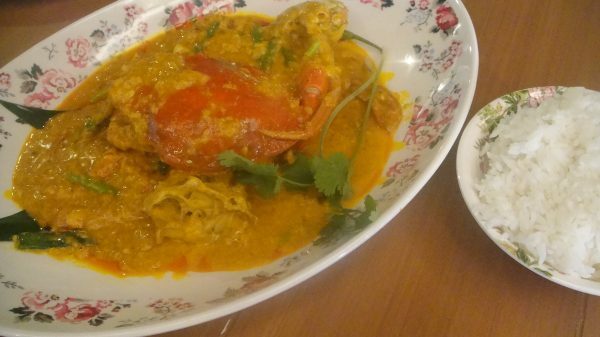 Other favorites include the Thai Fat Rice Curry Crab, wok-fired and complimented with egg, yellow curry and white rice; Malaysian Laksa, made of coconut and curry soup with egg noodles, fish cakes, chilli and fish paste, plus Nasi Goreng fried rice, chicken, egg and crispy anchovies. While this harmonious mix of flavourful cuisine eases of marvelously in the palate, a dessert of Thai-style Sticky Rice with Mango mixed with coconut sauce calls for a happy ending to this Southeast Asian Journey in Boracay. 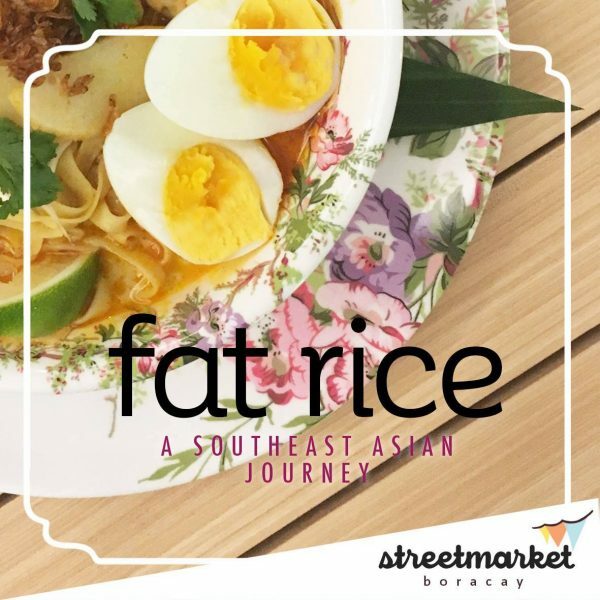 Fat Rice (FB Page) is found at Streetmarket Boracay, Station X, Hue Hotel corner Boracay Tropics, Station 2 road, Boracay.